Before you browse through the category, let us understand as to what exactly is meant by a Mainstream laptop. Well, Mainstream laptops fall under the category of laptops that are appropriate for performing various computing tasks with efficiency. The best of these systems run various applications smoothly for hours. These are best suited for those who spend the most part of their day working on a laptop. These laptops usually come with a screen size ranging between 13 inches and 15 inches and are lightweight. These are also a good choice for those who need to work while on the go not only because these are easily portable but also because they have a good battery life. The best of the lot comes with an Intel Core i5/i7 or some other efficient quad-core processor that offers a good performance. 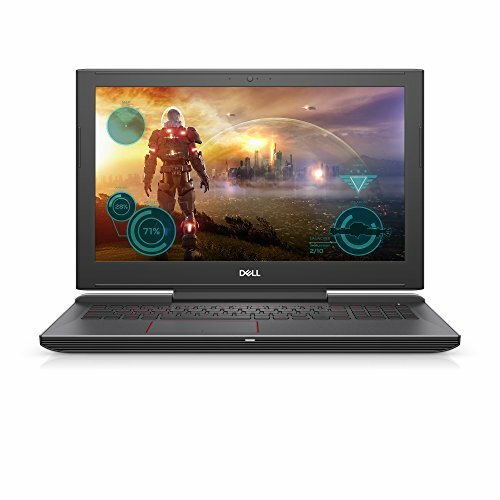 These laptops allow you to run various applications to perform different office-related tasks such as preparing/ editing documents, presentations, reports and much more. These are also good for surfing the internet, listening and downloading music, editing pictures, etc. 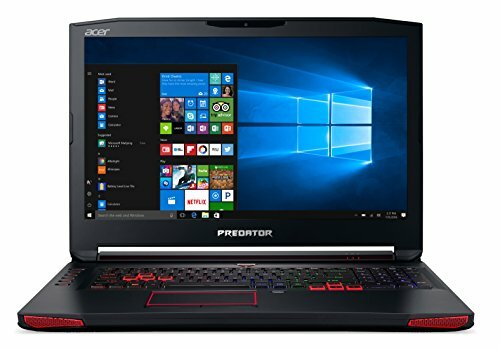 Mainstream laptops are much in demand and are available from various brands such as Acer, Dell, and Lenovo to name a few. The best mainstream laptops selected by us will make sure you get uninterrupted, uniform performance for hours and hours. Geared up by some of the most high-end specifications, these laptops are true performers and are worth your money if you need one to handle your work for prolonged sessions. For design and visuals, we would recommend you to go for the Microsoft Surface Book which comes with a Surface Pen for quick input and is compatible with most of the functions of this laptop which comes with a completely detachable keyboard. 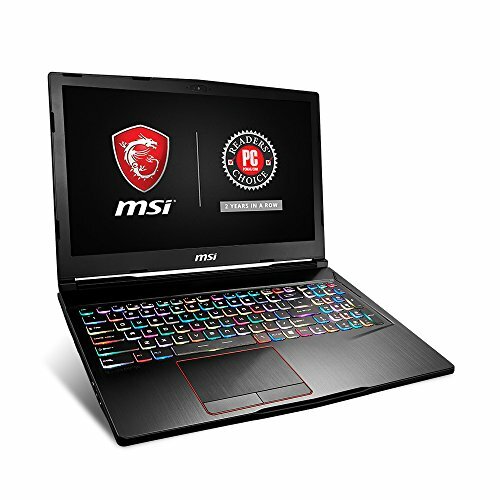 At a glance, the most prominent specifications it has to offer are Intel Core i5, 8GB RAM, 128GB SSD, Front and Rear facing cameras, Dolby Audio Premium and slim corporate profile. Among the gaming laptops, the Razer Blade is the most loaded with specs. Beautifully articulated with anti-ghosting Chroma Lighting keyboard, this visual wonder comes with 7th Gen Intel Core i7, 16GB RAM, GTX 1060, 512GB SSD, VR compatibility and Thunderbolt 3 ports for supreme connectivity. But considering the Alienware AW15R3 would be sheer ignorance as under its hood, it has AN Intel Core i7 processor, 16GB RAM for great speed, 256GB SSD + 1TB HDD and a GTX 1060 which is VR compatible. And let’s not start with how lavish the Alienware logo on the back looks. 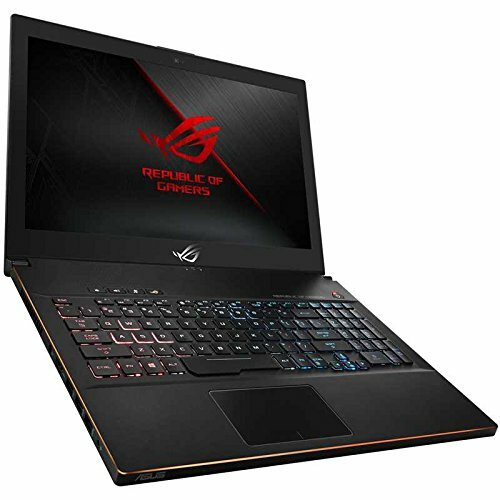 Asus ROG Strix which earned enormous hype at the launch due to its intensive features like 6GB GTX 1060 GPU, Intel Core i7 processor, 16GB RAM, 128GB SSD + 1TB HDD and much more. Even in terms of design and innovation, it is known for its lightweight built and thin profile, with an Intelligent Thermal Design that keeps heating issues away. Talking about design, the Acer Aspire VX 15 is also known for its dedicated gaming built bigger and wider grills for effective heat dissipation. 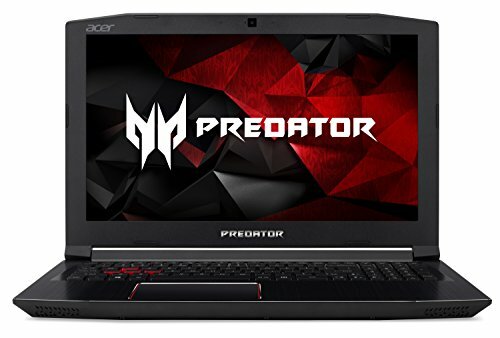 Another triumphant gaming machine, the Acer VX 15 comes with a 7th Gen Intel Core i7, GTX 1050 Ti, 16GB RAM, 256GB SSD and an upgradable HDD kit for additional storage.